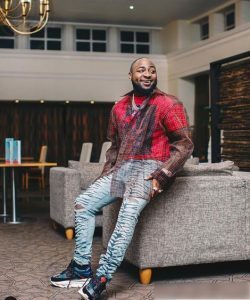 Another international feat for Davido is on its way as the ‘Fall’ crooner has been listed to perform at the upcoming Belgium Festival. 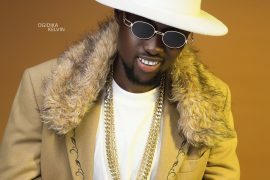 The DMW boss had just recently had a sold out concert at the London O2 Arena. 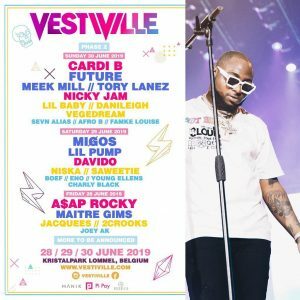 The OBO is to perform at the 2019 VestiVille Festival in Belgium alongside international artistes: Cardi B, Meek Mill, Lil Pump, Tory Lanez, A$AP Rocky and others. 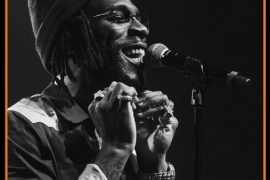 The brand new Belgium festival is scheduled to hold from 28th June to 30th June, 2019. Davido took to his Instagram to announce the good news. 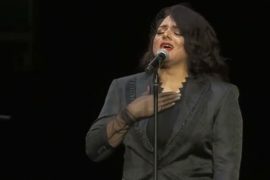 “Festival season 19…New level unlocked,” he wrote. 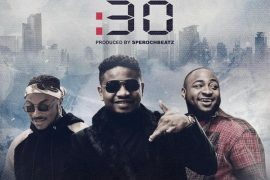 Davido has indeed started the new year in grande style. 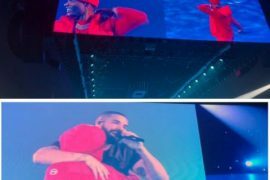 In January, the OBO released the video of ‘Bum Bum‘, featuring Zlatan.